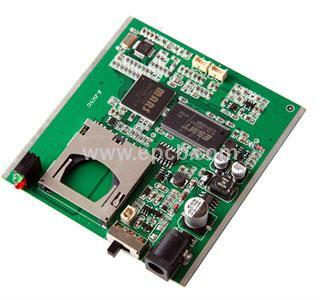 PCB board is considered as the foundation of your electronic device. It bridges and connects all components to make the device work smoothly. PCB board suppliers play a critical role in the electronic product supply chain to make your product perform well. Industrial machines and equipment also need professional PCB suppliers to help them make their designs into a reality. Printed circuit boards suppliers are something you may not notice in everyday life, however, they help you to enjoy a better life in many ways. PCB manufacturing is one of the most complex processes for an individual commodity requiring at least 15 separate sub-processes to finish a tiny board. Put them under the sunlight, you will find a beautiful artwork, including shining plating pads, precise lines and tracks, complex artwork, thick and tiny plated holes. PCB manufacturing is a combination of mechanism, physics, chemistry and electronics. Printed circuit board manufacturing has been relocated to China's delta and Pearl River Delta regions in recent decades, and now Chinese PCB suppliers are the one you can trust and rely on. We EPCB devotes to be a leading platform offering various professional and experience PCB suppliers with best price for you to purchase from.